Any server should have backup setup – first obvious statement. 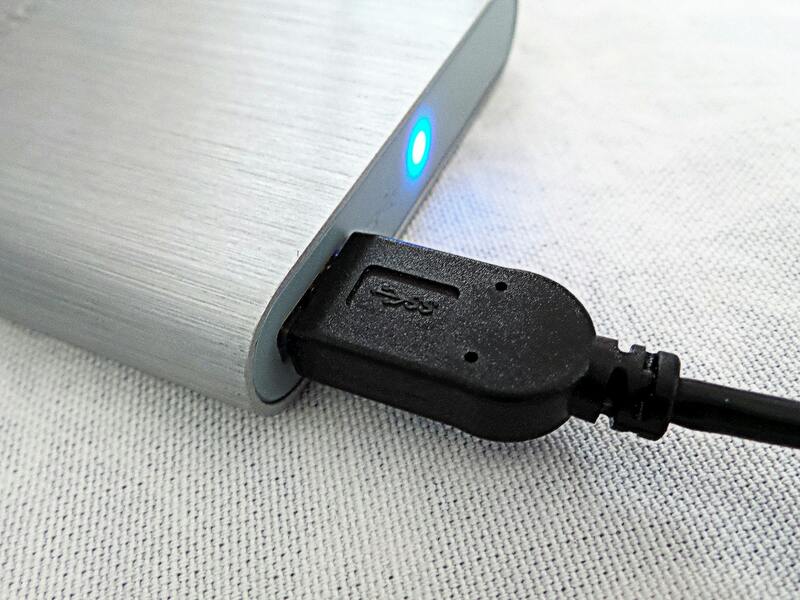 Backups should be located outside the server being backed up – second obvious question. Amazon S3 has been around for a lot of years and proved to be a very good service. It has a free tier and also the prices are quite competitive. This article is about backing up information from a Virtualmin powered server, which offers good support for Amazon S3. You will be asked for a phone number and then the validation will be done via a phone call. If you have the time and willingness to learn, you should visit the detailed description for the options. However, for the purposes of this (lightweight) tutorial, we will use the defaults. Create a new user here and make sure the new user has permissions to access the S3 buckets. Virtualmin will automatically create and delete buckets. After successfully connecting your S3 account, go to Virtualmin Tab > Backup and Restore > Scheduled backups and configure the backup you want. My choices would be for all servers, weekly and for deleting old backups after 30 days. I think this is optimal for a low usage server. Virtualmin also provides an option to locally backup your hosted websites. 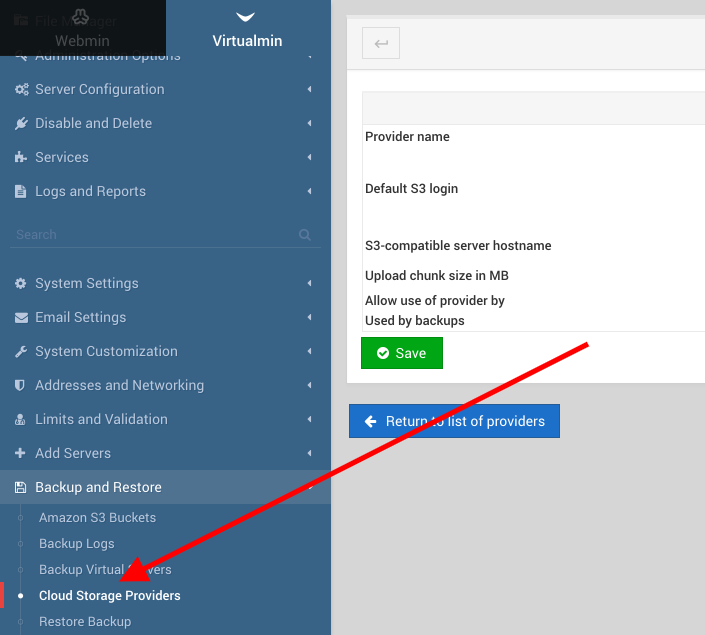 Go to Virtualmin Tab > Backup and restore > Backup virtual servers to use it. This could be useful for a manual backup done from time to time, in case you cannot/do not want to use S3.